Stock status is current as of 4/22/2019 4:57 AMET. 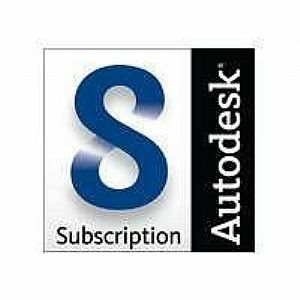 Autodesk Design Suite Standard software enhances the power and flexibility of the familiar AutoCAD design process with concept sketching and visualization workflows. The suite helps designers work more creatively, effectively communicate ideas, and evaluate designs in context.